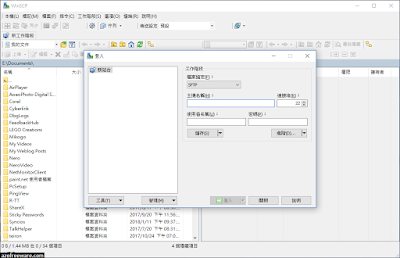 WinSCP Portable is an open source free SFTP client and FTP client for Windows. Legacy SCP protocol is also supported. 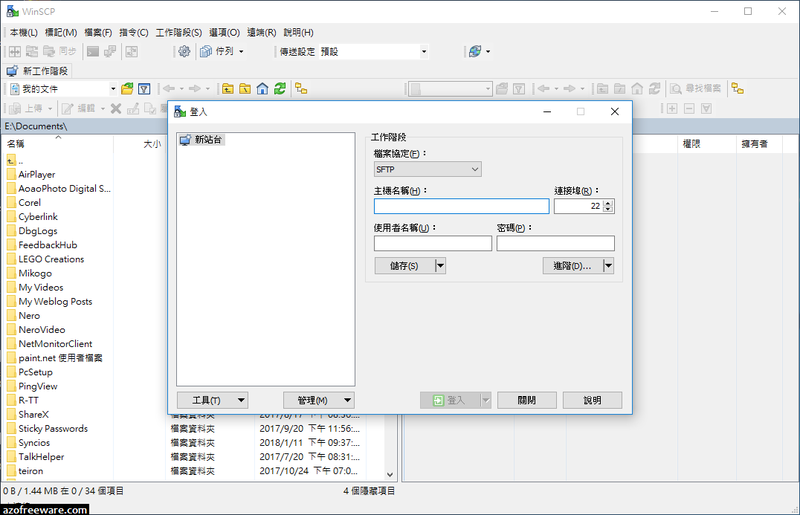 Its main function is safe copying of files between a local and a remote computer.